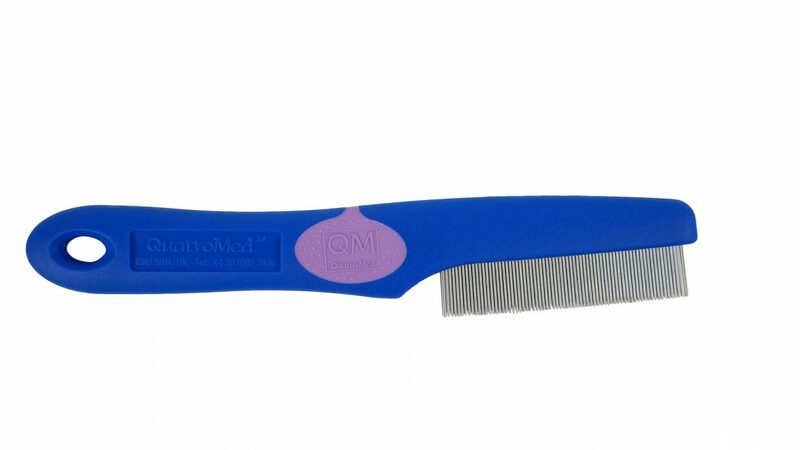 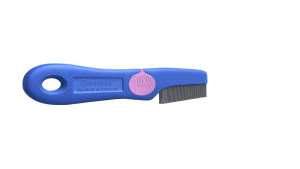 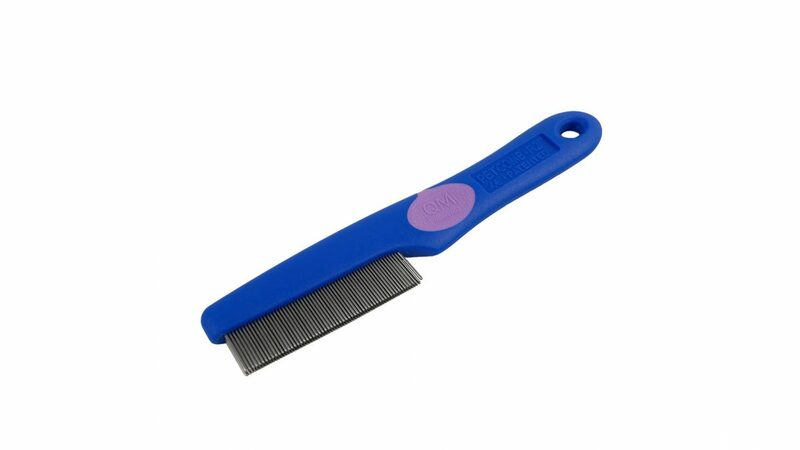 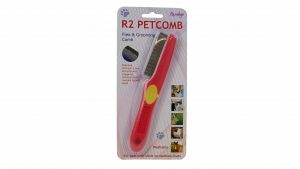 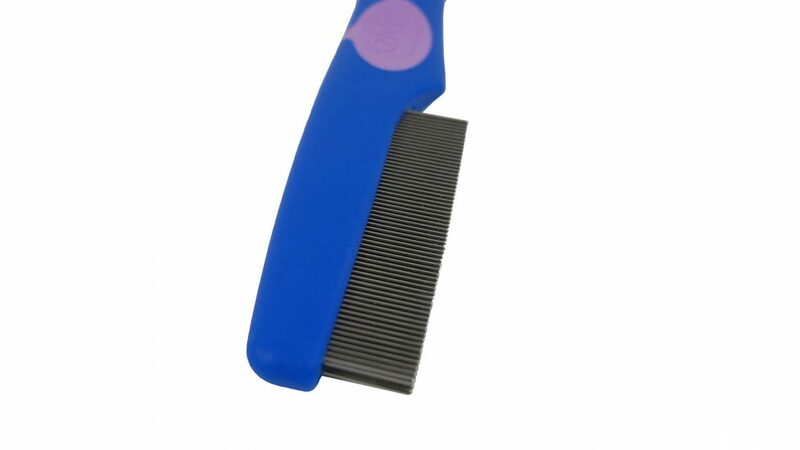 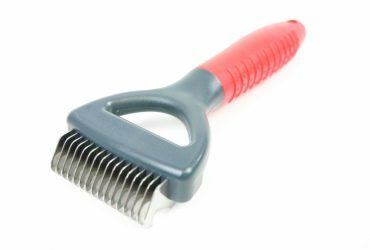 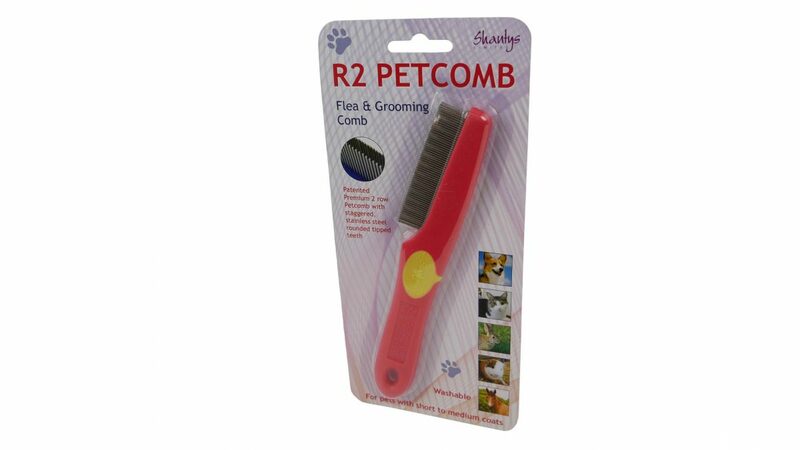 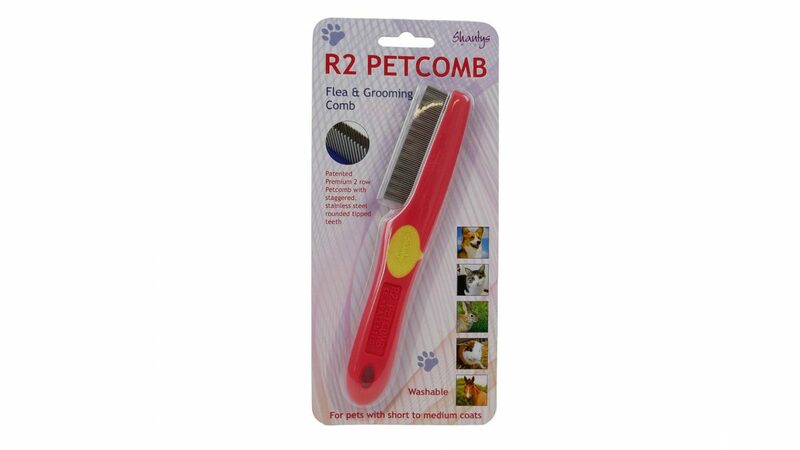 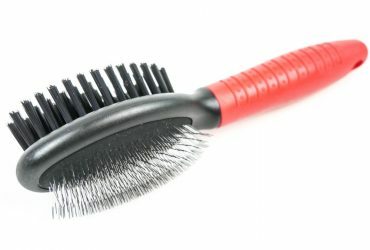 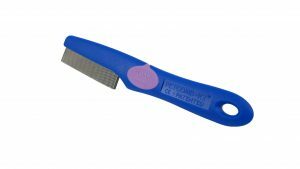 Flea removal and grooming pet comb suitable for all pets with medium to short hair. 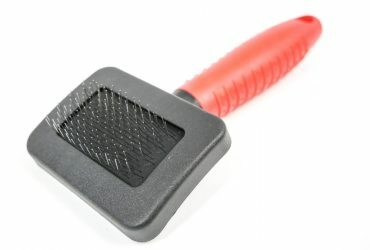 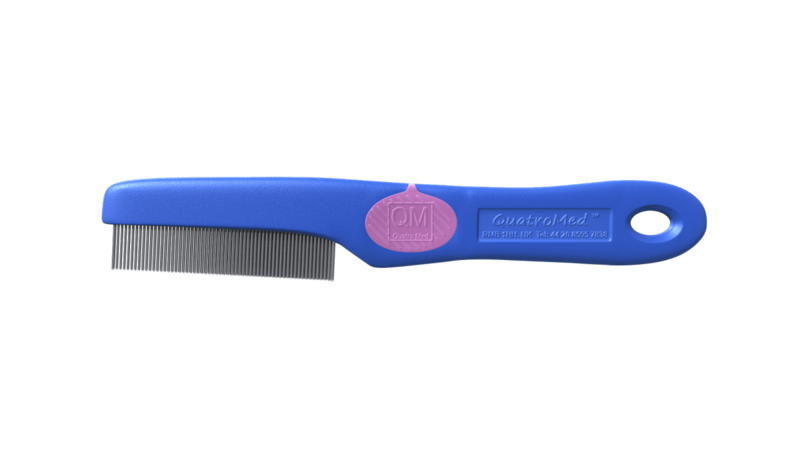 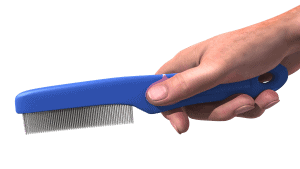 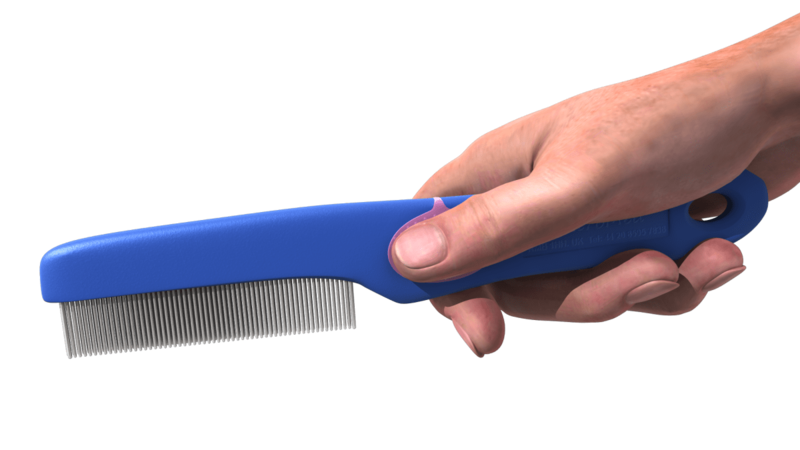 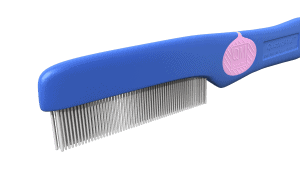 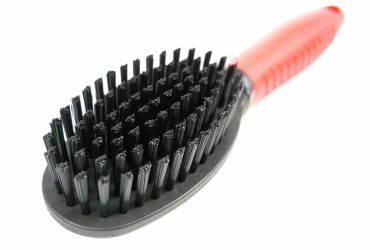 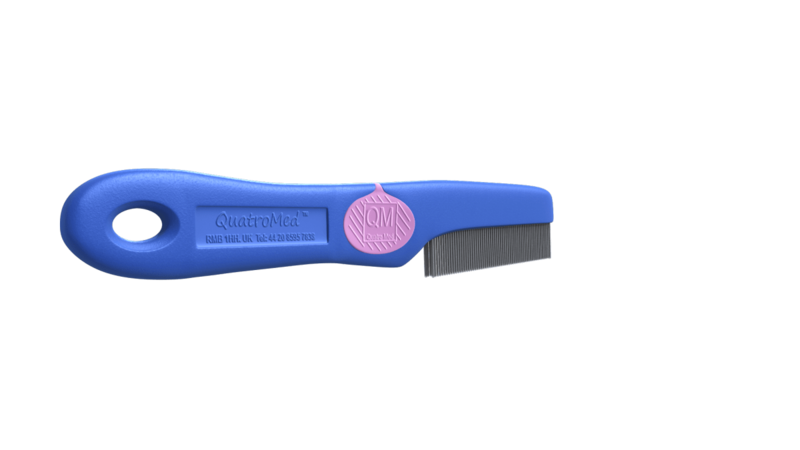 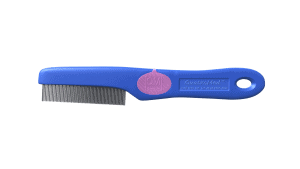 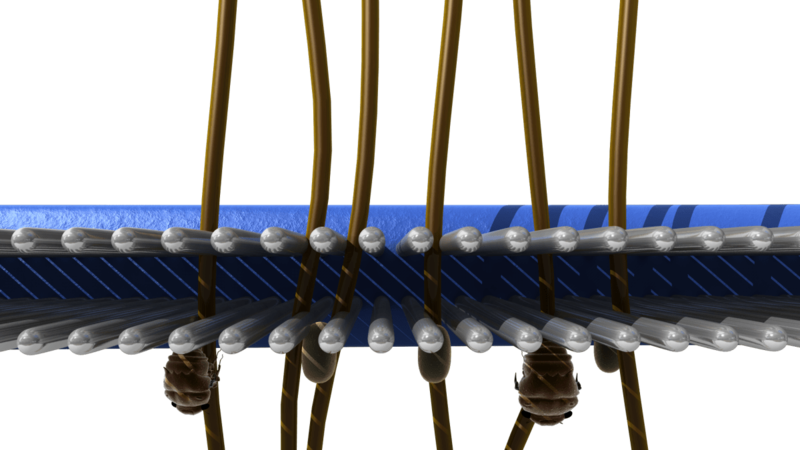 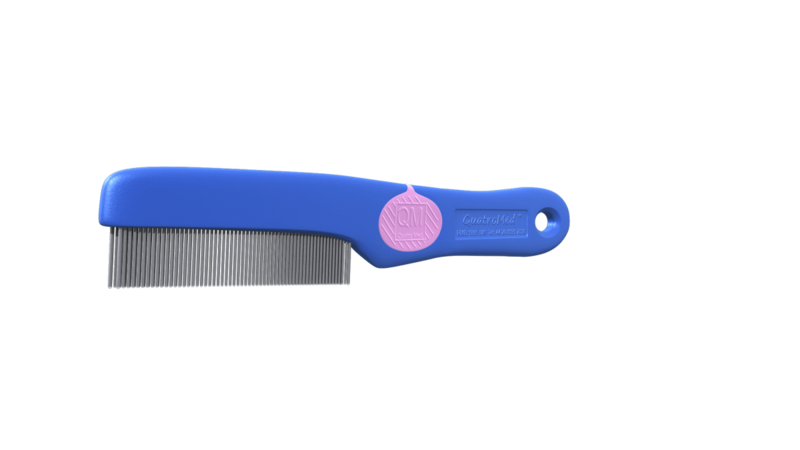 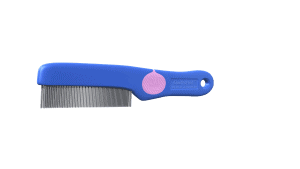 Our pet comb as two rows of patented teeth technology. 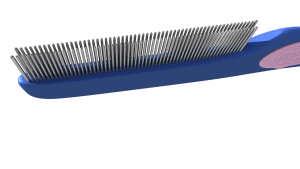 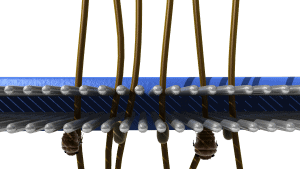 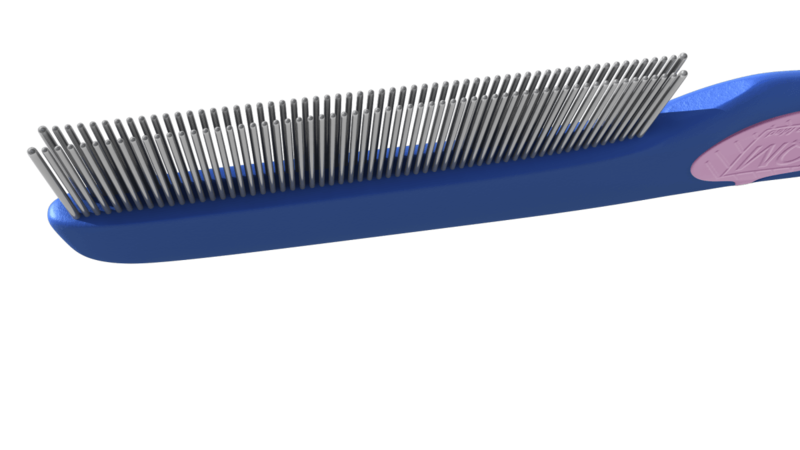 The comb features two rows of staggered teeth that are finely spaced and with a second row with even finer spacing allowing the metal teeth to create enough friction to pullout the fleas. 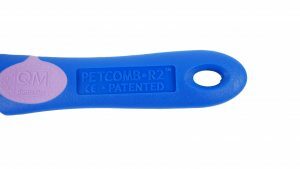 Rounded tips on teeth to allow for a more comfortable experience for your pets. 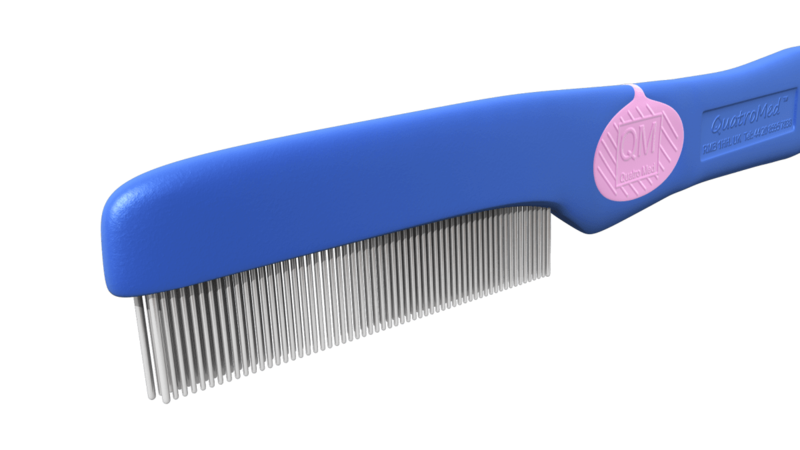 Patented two row teeth technology. 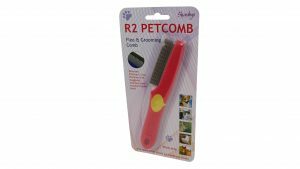 Comfortable grip and easy to use on pets including dogs, cats, rabbits, hamsters and or any other pets with medium to short hair.